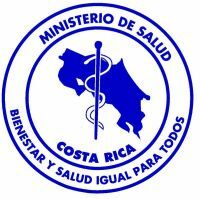 The Costa Rican Ministry of Health is responsible for regulating the healthcare industry in Costa Rica. It also acts as the regulatory agency for food, drugs, chemicals and medical devices, ensuring these products are up to standards. The legal framework is based on Law No. 5395 (the General Health Law), Decree No. 34482-S (Regulation for the registration classification, control and imports of biomedical material and equipment), and by Act No. 32780-S (establishing the fees for registration of biomedical material and equipment). A list of Costa Rican regulations can be found here on our website.